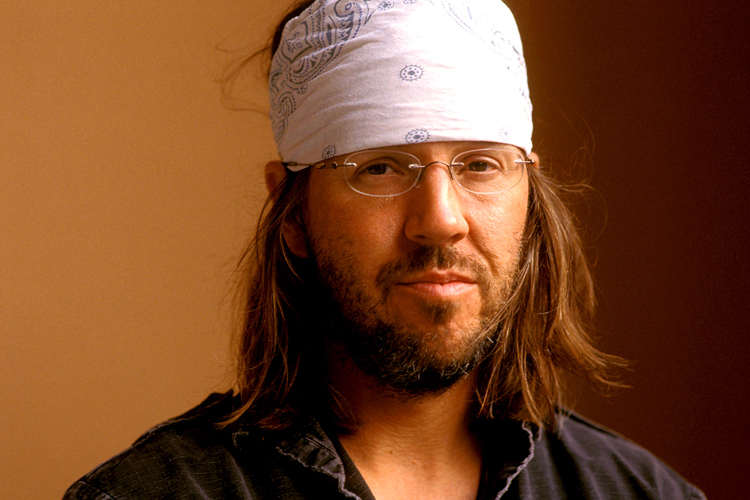 The real David Foster Wallace. Sometimes I just miss the boat. I am at the dock, and i’m vaguely aware of the boat, but then I don’t get on it. That’s apparently what happened with David Foster Wallace and me. I knew of him, but somehow never got around to reading his work, or for those of you who love a continuing metaphor, that ship just seemed to sail without me. Until last night, when I saw the movie The End of the Tour. Well, then I came home and downloaded Infinite Jest as quickly as I could, and read a few of his essays, and googled him up so I could read about his too short life. Then I went to sleep with my eyes opened to a writer so brilliant, he left me utterly flabbergasted (and I don’t flabbergast easily). 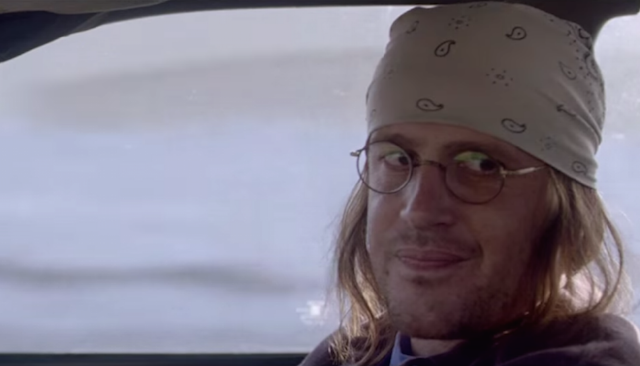 Jason Segal’s David Foster Wallace. Furthermore, Jason Segal, best known for How I Met Your Mother, which I also never got into, and Forgetting Sarah Marshall, and Knocked Up and I Love You, Man, which I did get into, gave a simply stellar performance. Beautifully nuanced and human, and smart and emotionally real. He totally knocked my socks off, or would have if I had worn them, but I didn’t because it was 85 degrees out, and who wears socks when it’s that warm. Wow, just wow. I can’t recommend this movie, or this author, loudly enough.